From its power tilt/slide moonroof to its agile handling and Pre-Collision System with Pedestrian Detection, the Toyota Camry delivers! 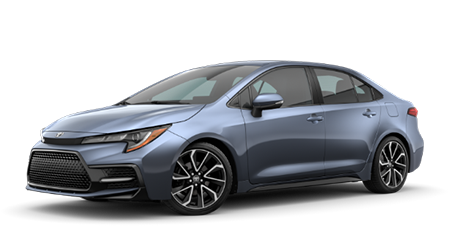 Packed with advanced technology systems and boasting a spirited 1.8-liter DOHC engine, the Toyota Corolla is a vehicle the whole family can enjoy. The adventurous Toyota RAV4 enhances all your driving excursions, what with its integrated backup camera, roof rails and available All-Wheel Drive system! With seating for up to seven, integrated navigation and streaming audio capabilities, you can bring all your friends along for a road trip with a Toyota Highlander! 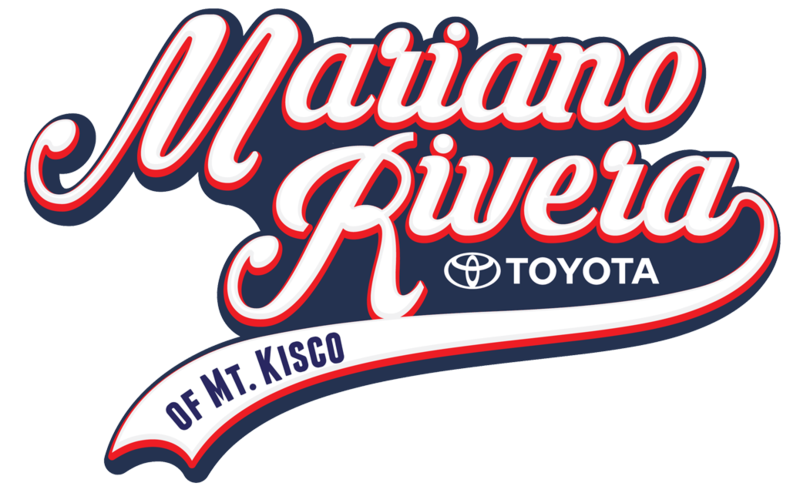 Rivera Toyota of Mt. Kisco is proud to be your local automotive dealer, so feel free to get in touch with our professional team members for sales, finance or service assistance! As a family owned and operated dealership that prides itself on our high level of care, we've created a stress-free environment that ensures you can find that new Toyota Camry you've been looking for or acquire genuine parts for your Highlander with ease. From our competitive prices to our friendly, bilingual sales staff and transparent purchase process, Rivera Toyota of Mt. Kisco in New York is here for you! Our Toyota sales department can introduce you to a range of Toyota Safety Sense™-equipped vehicles or can review the ToyotaCare plan that comes with your new Corolla purchase while our finance center explores the loan possibilities that are available to you. If you're looking for a Toyota service center near Pleasantville, New York that will complete all maintenance in accordance with the manufacturer's specifications, get in touch with our factory trained technicians today. We offer 10% off VIP service which includes a complementary car wash and a loaner vehicle. We're excited to review all the ways our new and used Toyota dealership can keep you safely on the road, and invite you to visit our dealership in Mt. Kisco, NY at your earliest convenience! If you're shopping for new cars for sale that can stand up to the demands of big city driving, team up with Rivera Toyota of Mt. Kisco's sales department today! We're familiar with the entire Toyota lineup and will happily review the safety systems of the family-friendly Corolla or the driver-assistive features a new Tacoma boasts. 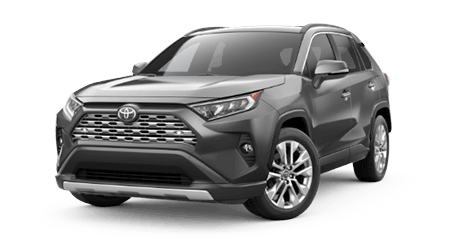 Secure a sedan, SUV or truck that is as adventurous as you are, at a competitive price that you'll appreciate, find a new Toyota vehicle with help from our dealership's professionals today! 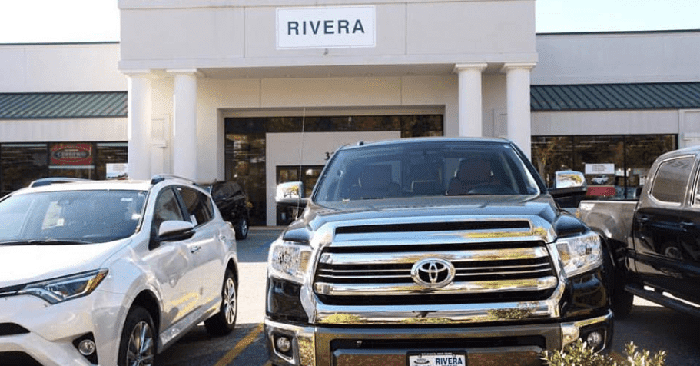 Bedford Hills, NY drivers trust Rivera Toyota of Mt. Kisco for all things auto financing, so don't hesitate to team up with our professional credit experts now! We have a range of Toyota financing options to complement drivers of all backgrounds, including those that are in sub-prime credit situations because we're dedicated to ensuring each and every one of our customers can secure the reliable mode of transportation that they deserve. Learn more about your Toyota loan options, send us a credit application online today! If you're searching for genuine Toyota parts for sale in Mt. Kisco, NY, visit our new and used dealership's parts department! We stock an array of affordable Original Equipment Manufacturer parts so that all drivers in the area can complete at-home maintenance on their 4Runner safely. OEM products benefit your vehicle in a number of ways, and our friendly professionals will happily review them all and help you find the items you need for a service. We also offer online OEM ordering capabilities, so place your request now! Whether you're a practical shopper, are a first-time car buyer or are simply looking for a used ride that has been reconditioned to meet Toyota's high standards, there's a used car for you at our dealership in Mt. Kisco, New York! 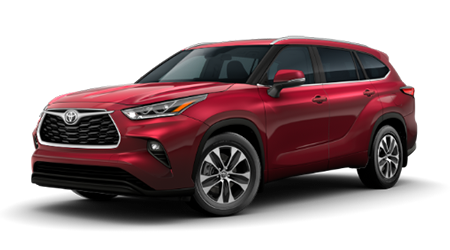 Browse our Certified Pre-Owned Toyota models online now; we also carry a variety of used cars for sale, including Toyota models and options from other brands, so you're sure to find what you're looking for! Drive with the peace of mind and confidence that comes from knowing your Toyota RAV4 has been cared for by a factory trained technician, head to Rivera Toyota of Mt. Kisco today! Our Toyota service department in Mt. Kisco near Pleasantville, New York not only offers competitive prices but driver-friendly service specials. With help from our interactive website, booking an oil and filter service for your Sienna with our professionals is a breeze. Put your ToyotaCare plan to use and contact us today! If you're a driver that is not in the immediate Mt. 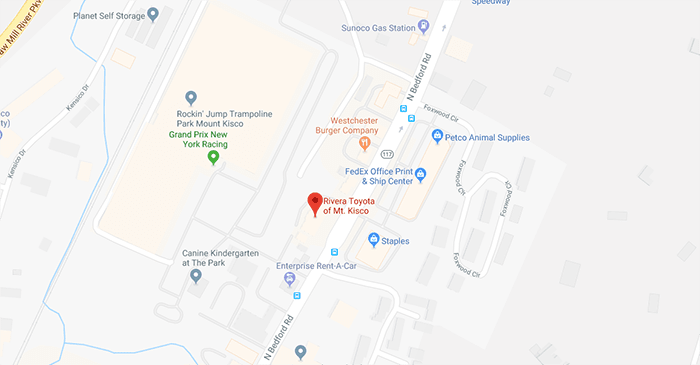 Kisco, Bedford Hills or Pleasantville, New York area but would still like to take advantage of all that Rivera Toyota of Mt. Kisco has to offer, browse our interactive website! We've made numerous resources available and invite you to value your trade-in, learn about our College Graduate program or browse different model research pages. Get in touch with our new and used Toyota dealership when you're ready to have a personalized experience tailor-made to complement your needs! Contact us at (914) 666-5181!